Stitcher™ Radio is an application that gives you access to thousands of radio shows and podcasts streamed directly to your device without downloading or syncing. 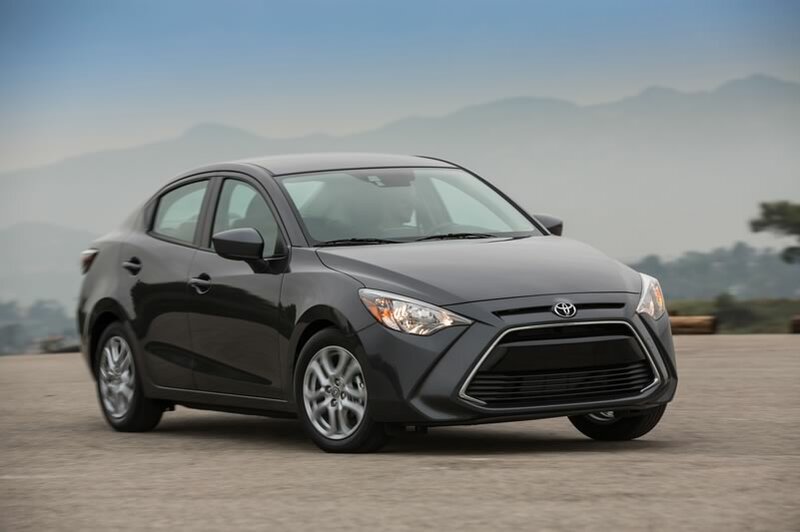 Discover the best news, entertainment, sports and talk radio, on demand. Recommended content is automatically selected by registering content you add to your Favorites, or by your thumbs-up and thumbs-down rankings. For more information, visit stitcher.com. Bluetooth® connection is required. 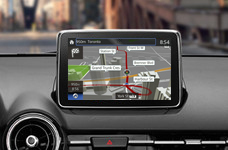 If your device has not been paired with your vehicle, click here. 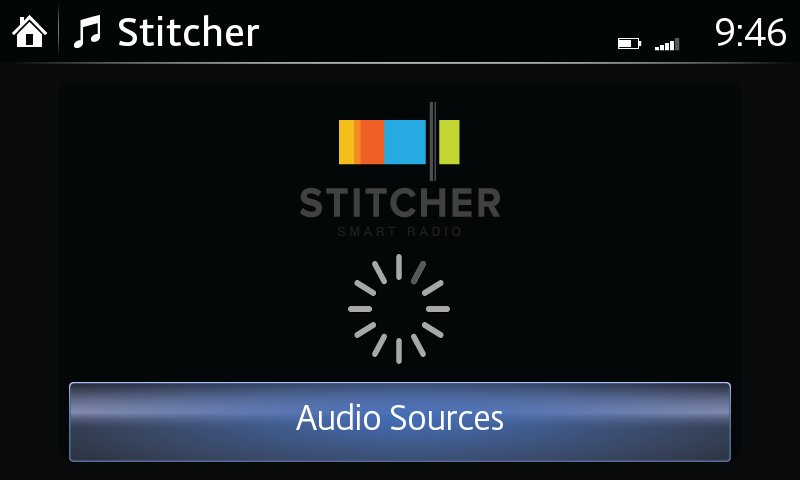 Install the Stitcher™ Radio application on your device. 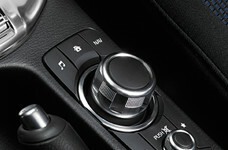 Create a Stitcher™ Radio account. 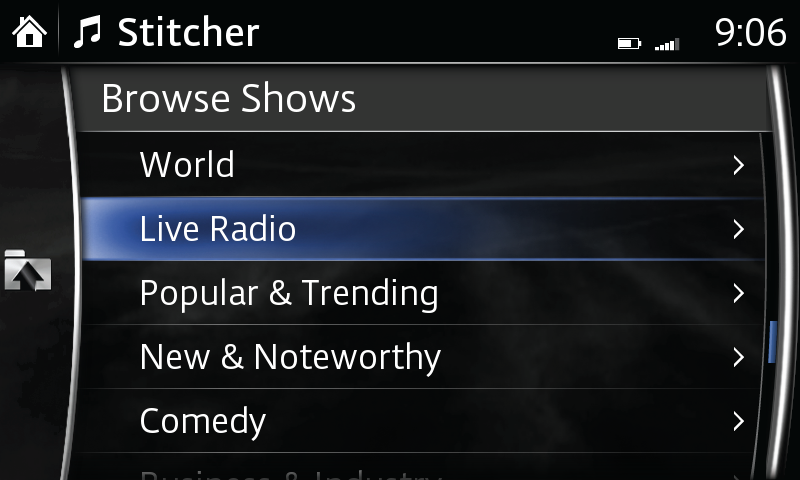 Log on to Stitcher™ Radio using your device, customize your Stitcher™ Radio. Select STATION LIST to display stations. Make your selection. Select FAVORITES to display Stitcher™ favorites. Make your selection. Select STATION LIST to display by category. Make your selection. Select THUMBS-DOWN to dislike current program. Select THUMBS-UP to like current program. Select FAVORITE to add or delete current station to your favorites list. Select BACK 30 SECONDS to go back. Select PLAY/PAUSE to play; press again to temporarily pause. Select NEXT to go to next station. Stitcher™, the Stitcher™ logo, and the Stitcher™ trade dress are trademarks or registered trademarks of Stitcher, Inc. and used with permission. 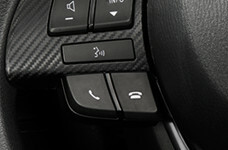 – Multiple favorite stations can be selected and added. 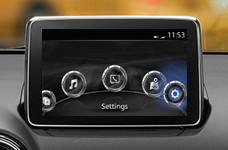 – Favorites displayed include stations added and stations set by default.